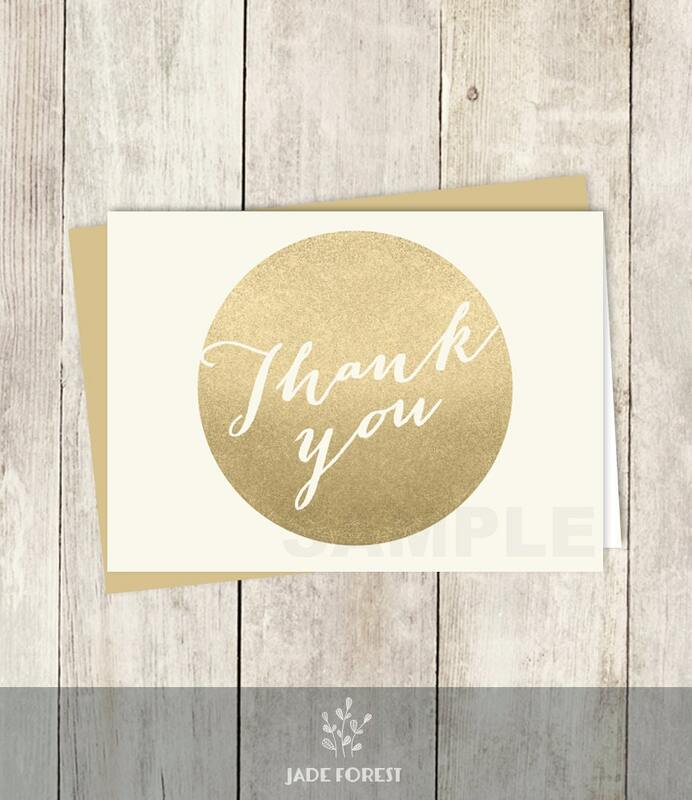 These beautiful DIY Printable Cards are are a simple and thoughtful way to let your friends and family know how thankful you are that they were a part of your wedding day. ▷ Contact me for custom sizes. This listing is for a DIY printable digital file. This is not a physical item, and nothing will be mailed to you. None of the frames or accessories seen in the product photos are included.